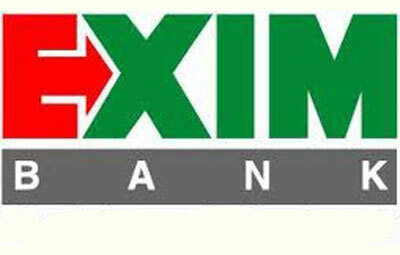 Thursday, May 30, 2013 - Islamabad � The EXIM Bank of China has signed an agreement with the Government of Pakistan to provide US $ 448 million for 969 MW-Neelum Jhelum Hydropower Project. An official sources told APP that the agreement was a significant development in the efforts to secure requisite financial resources for the remaining works of under-construction Neelum Jhelum Hydropower Project. Neelum Jhelum Hydropower Project is being constructed on River Neelum in Azad Jammu and Kashmir. They said that in addition to generating much-needed low-cost hydel electricity to help mitigate power shortages in the country, the project is also equally important for Pakistan to establish priority water rights. In view of its significance, WAPDA is making all possible efforts to complete Neelum Jhelum Hydropower Project by 2016 according to its construction schedule, they said. The sources said construction work on all sites of the project was progressing satisfactorily. Out of total 67-kilometre (km) tunnels, 34.24 km long tunnels (51 percent) had so far been excavated, while excavation of under-ground power house stood at 75.24 percent and transformers hall at 96.33 percent. They said 95 percent work on de-sander of the project had also completed while Nauseri Bridge over River Neelum was also constructed. Second stage diversion of the River Neelum had also been completed. It is pertinent to mention that Neelum Jhelum Hydropower Project, on completion, will contribute 5.15 billion units of cheap electricity every year to the National Grid. Annual benefits of the project have been estimated at about Rs. 45 billion.